R L Ferris is a progressively expanding practice, established in the Old Swan area of Liverpool for over 30 years. We recently started offering our services to businesses in the Barnsley area and would be happy to visit you at your business premises or discuss your requirements over the telephone. We offer a friendly and personal service in all areas of Accountancy and Taxation carried out by professionally trained staff. Jenny joined her father Ray as a partner of the business back in February 2011 and has gradually taken over the day to day running of the practice. After qualifying as a chartered accountant in 2003, Jenny previously worked for a large accountancy firm gaining a vast amount of experience and knowledge in all aspects of accountancy. Jenny specialises in company accounts, taxation and charity accounts. Ray has worked as an accountant for more than 30 years, setting up R L Ferris in the Old Swan area of Liverpool back in 1983. Ray has a vast amount of experience in dealing with client businesses of all types and sizes and now acts as a consultant to the firm. Sue has worked with R L Ferris Ltd for many years and deals with all administration matters as well as overseeing all accounts and taxation work. Sue has extensive knowledge of all taxation matters, specialising in personal tax and corporation tax. 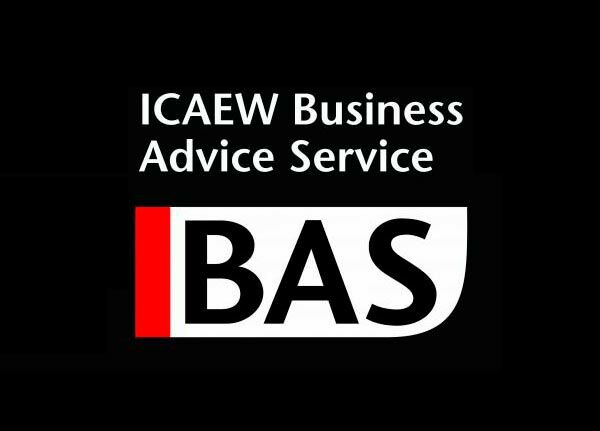 We are a member of the ICAEW Business Advice Service.